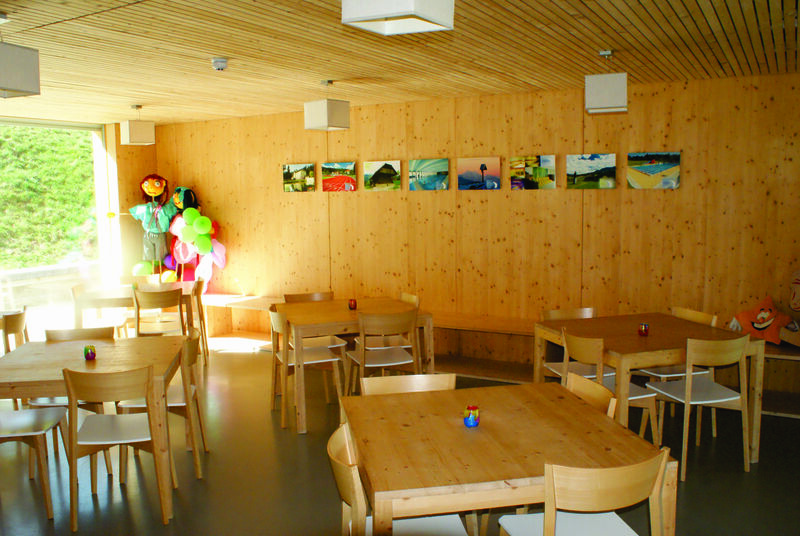 Due to our location our guests can enjoy in activities and rich cultural programme all year round. 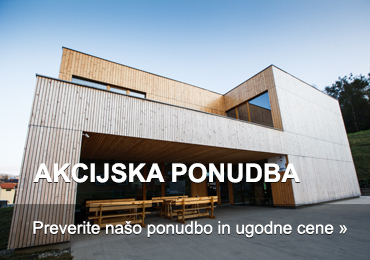 In the town’s cultural centre and Ravne Sports centre you may attend a variety of sports and cultural events. 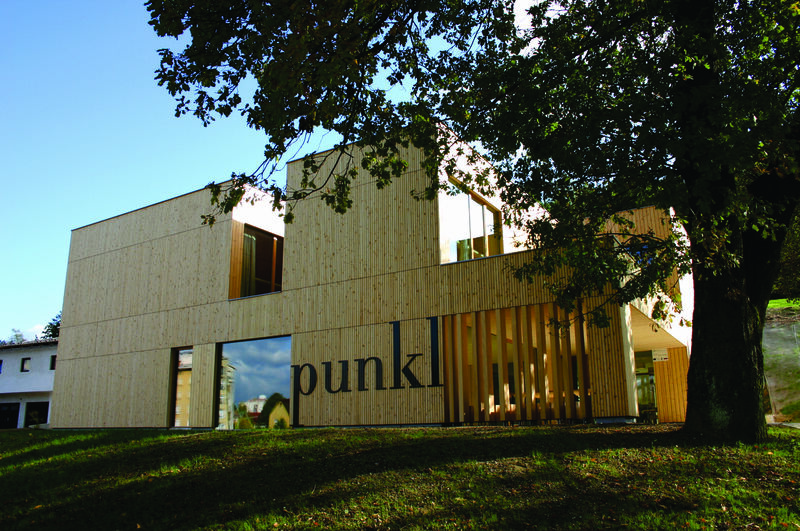 Punkl: Slovenian dialectal word for “bundle”. 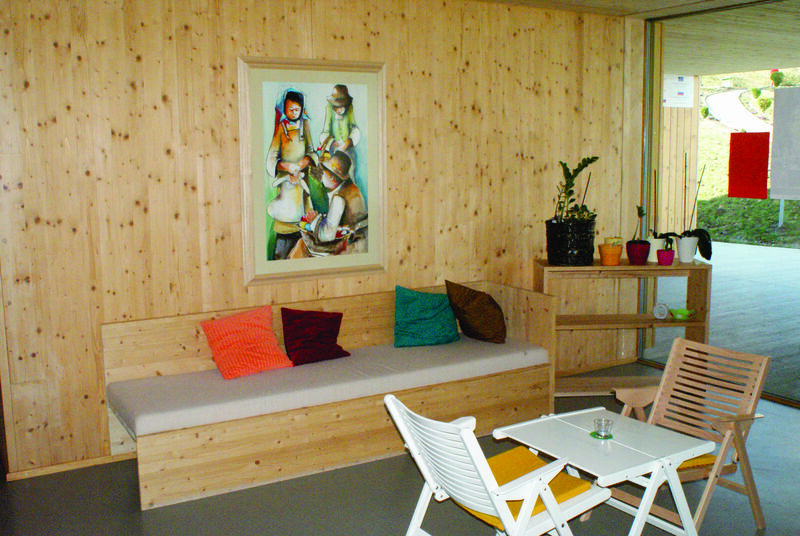 Youth Hostel Punkl is only a short walk to the town centre. 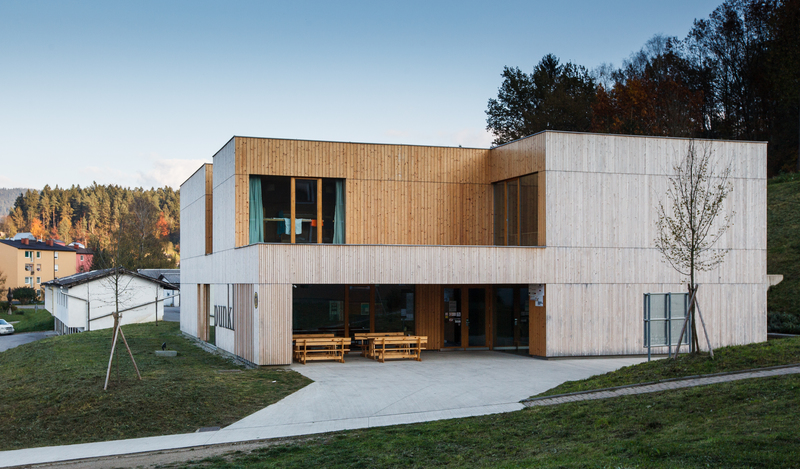 It is the first Slovenian hostel designed as an architecturally unique low-energy wooden building which exploits natural resources of the surrounding area. 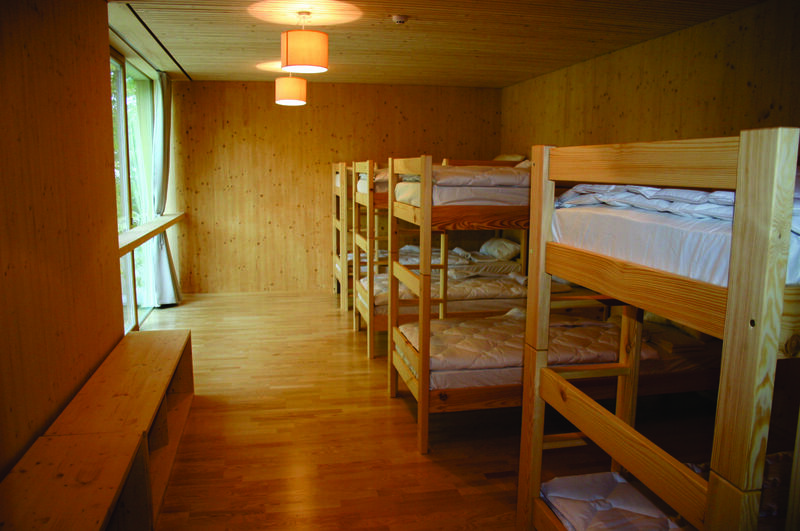 Youth Hostel Punkl with the quadrature of 570m2 is suitable for the accommodation of 48 guests. 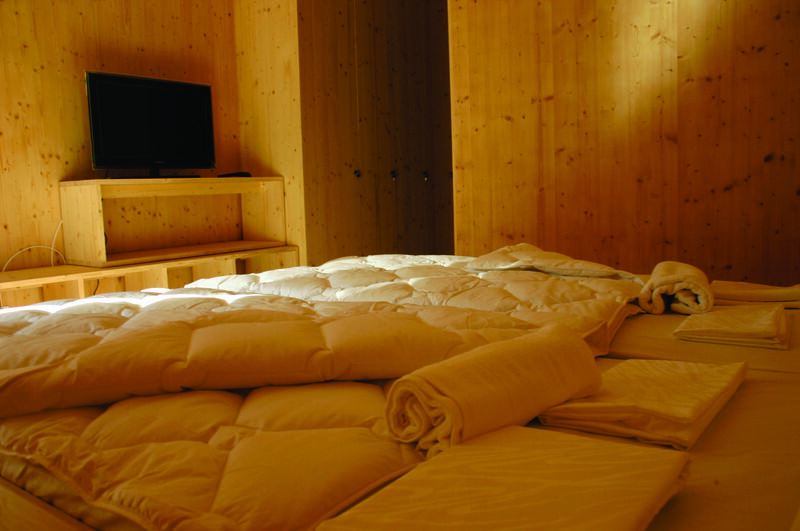 Our guests may choose to stay in twin bed, 4-bed or 8-bed rooms with private toilets. One of our rooms is also wheelchair accessible.